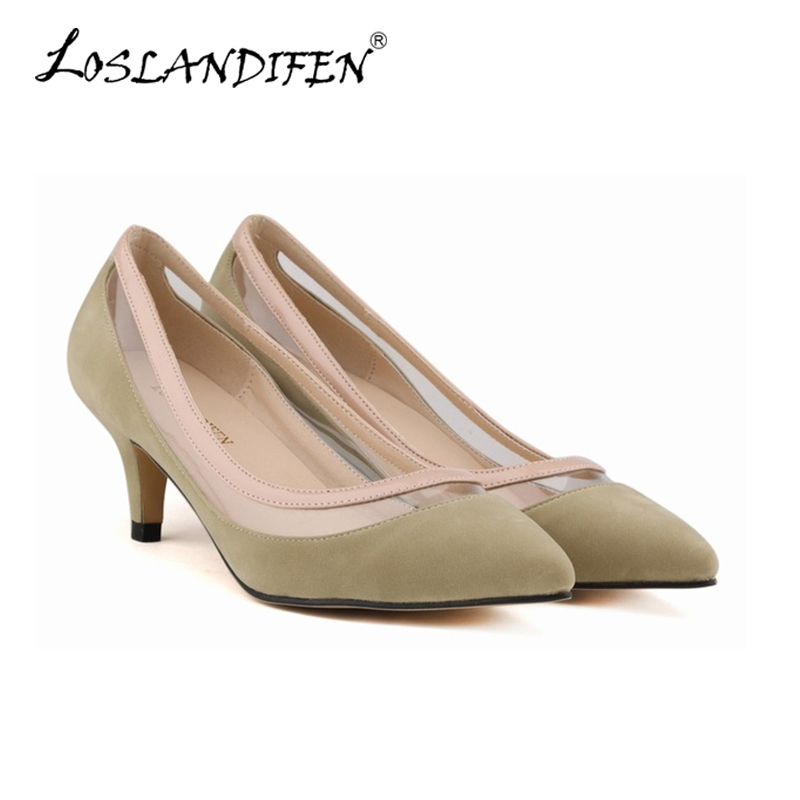 5.5cm (2.1 Inches) Heel Height 8 cm (3.1 Inches) Sole Width 7 cm (2.7 Inches) Shaft Height Heel shape: thin with Upper material: Synthetic Leather Upper For the season: spring, summer, autumn Sole material: composite Inside material: composite terms of service Payment 1. We accept ESCROW. 2. Please make sure the shipping addresses are correct before paying. We are not responsible for wrong or undeliverable address. Shipment 1.All items would be shipped out within 1-2 working days after aliexpress confirmed the receipt of your payment. 2.By Airmail including HK post and China Post. Delivery time depends on destination and other factors, it may takes up to 10-30 business days. From our experience, for most countries, you can expect 10-25days. To Brazil, 25-60days is very common, if you are from brazil, and you have a very strong willing to have goods faster, please choose other shipping method like EMS, UPS, DHL. Personal buyer from Brazil only can buy 3 numbers of goods for one shipment to avoid customs problem, and CPF number or VAT number is necessary. By EMS: 5-7 business days By UPS, DHL, FEDEX: 3-5 business days 3. Custom fee We will declare as a sample and a low value to avoid the tax. But some customs may be strict sometimes; buyers are responsible for customs duties once caused. Kindly understand. Thanks! Return & Exchange 1. All products are under strict examination to make sure all are in good quality before shipping to avoid any quality problem. 2. If you are not satisfied the item when you receive, please return it within 14 days for a replacement or money back. However, buyers are responsible for return shipping cost and make sure the items returned are in their original conditions. 3. Kindly please contact us before you return it. Feedback 1. We depend on your satisfaction to success therefore your positive feedback is very importance to us. Appreciatively please leave your positive feedback and 5 starson our website. 2. Any problems with our items or services, please feel free to contact us before leaving negative or neutral feedback. We will do our best to solve the problems and provide the best customer services. Thank you so much for your support! Sincerely wish you happiness, cheerfulness and success!